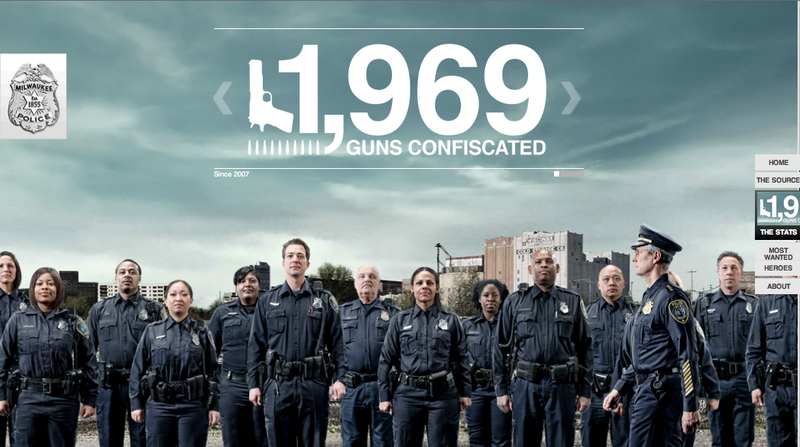 brandflakesforbreakfast: STUNNING website... for the police?? STUNNING website... for the police?? Yeah, I didn't believe it either, but this website done pro-bono by Cramer-Krasselt for the Milwaukee Police Department is absolutely gorgeous. With amazing photography, live streams of current crime stats, links to all their social networks, intuitive navigation and more, it's a website you'd never expect to see from a government institution. So nice!